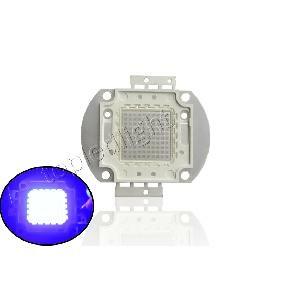 An awfully bright led, when used correctly, I mean a very good cooling system, would be a very big lifespan. 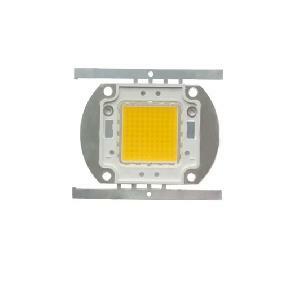 Realy bright LED source. I turned in my garden at night,as light as day. 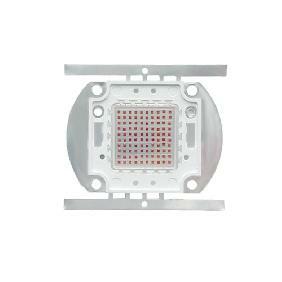 this LED is very hot and need big heatsink,like from the CPU. extremely bright, can not look at it while lighting. 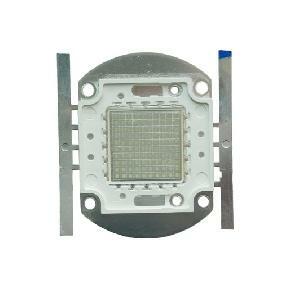 Take care of the cooling, take very good care. Use a big aluminum cooling block and a small computerblower. 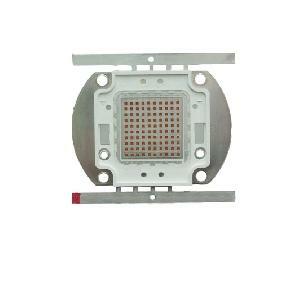 The led warms up in seconds and destroys itshelve in seconds. 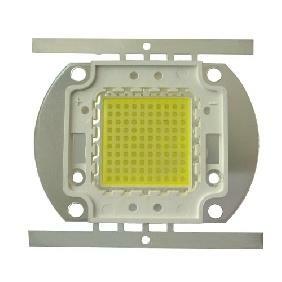 100W Warm White High Power LED Rating: 4.8 out of 5 based on 4 reviews.